Will I really enjoy starting leather craft? We might get into a new hobby thinking it’s going to be the coolest thing ever, so we get all the best gear, then realize it wasn’t as exciting as we thought – now we’ve sunk a lot of cash into things we won’t use. 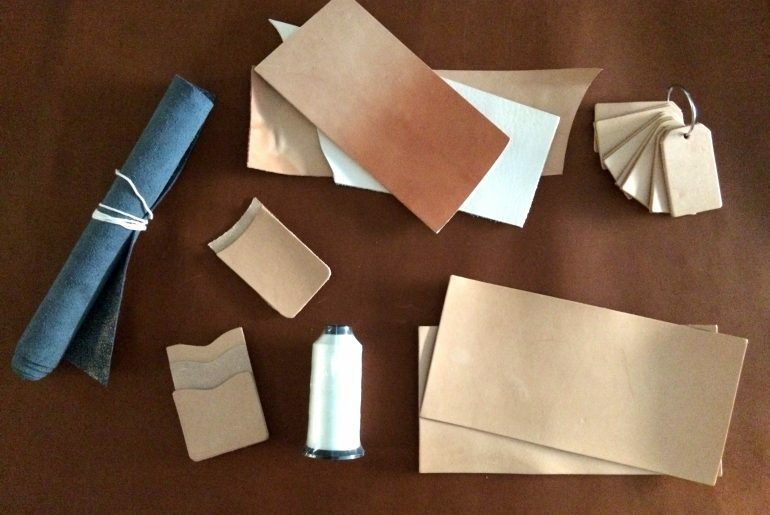 Leather craft ends up being something you really love, great! It could last a lifetime. Give yourself time to explore. 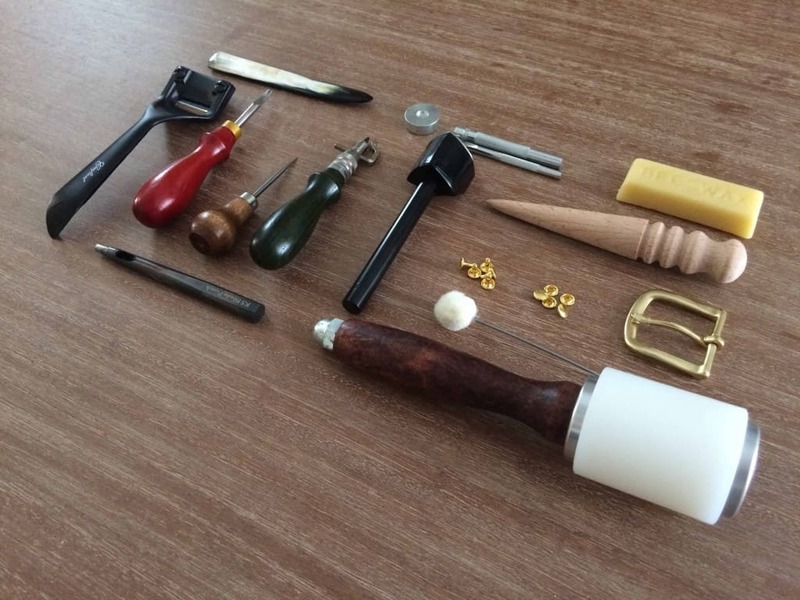 A good approach would be to buy only the minimal amount of leather tools to try the next level of craft that is new to you (better to spend $50 to learn if you like it than $200, or $2,000). For example, maybe start on a simple belt (that’s what I did). As a total beginner, I got a few tools including a leather belt blank, hole punch, skiving tool, edger, and a burnisher (don’t worry, we’ll get into these in more detail, for now all you need to know is that it’s only a handful of tools). It gave me the opportunity to get a feel for the leather, how it worked in the hands, the feel of the tools, and the sense if I enjoyed the work. Since I didn’t invest a lot, no pressure if I didn’t like it. I ended up enjoying it, and that was great, since I got even more excited to learn about and get additional tools to try out new things (leather dye, finisher, buckles, riveting). I ended up with a wearable belt that surprising to me haha, looked like an actual belt – pretty cool! 🙂 Also, I had a tiny bit of experience now that helped guide choosing the next tools. You can do the same, start small. If it fells good, take the next step and use the experience you’ve gained to help. It will be a much more rewarding journey since you’ll feel more confident and be more informed. Note: Buying low-quality tools could risk turning you off to leather work altogether – since we’re just beginning we don’t really know the difference between our lack of skill vs. a poorly crafted tool, and can easily get frustrated. A good (not necessarily expensive) tool makes all the difference in feel and final quality, and can let you focus on getting better (instead of being limited by the tools). What type of leather working am I most interested in? 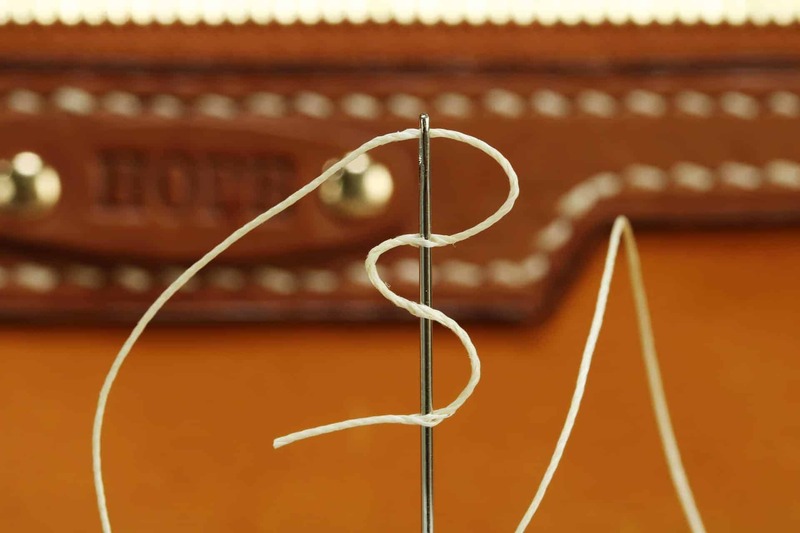 The leather tools you’ll initially look for differ based on the type of leather work you want to try. 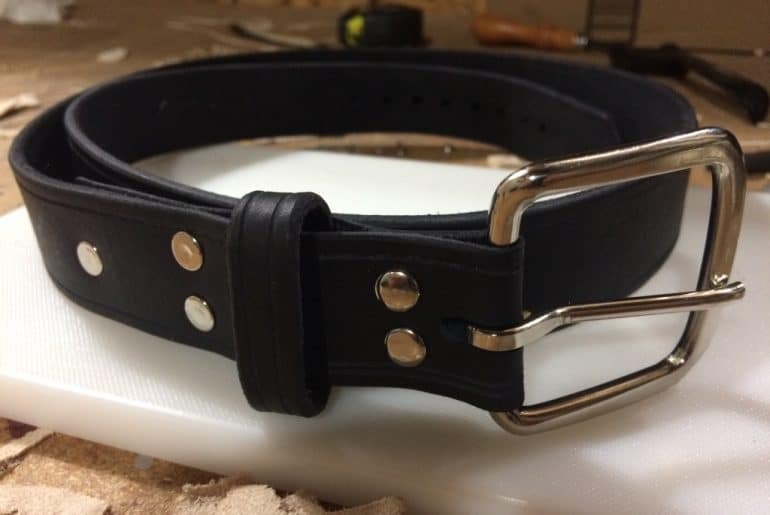 For example a belt won’t require stitching (you can of course include it if you’d like), whereas a small wallet will likely require stitching and the associated tools for marking/making holes, needles, thread, stitching pony to hold it while sewing, etc. Where can I go for help and to learn more about leather craft? The leather community! It’s a really interesting group of folks. I’ll share below links to a few of the people I have been watching and learning from. There are many great resources out there and it’s so great how positive, supportive, and collaborative they seem to be. 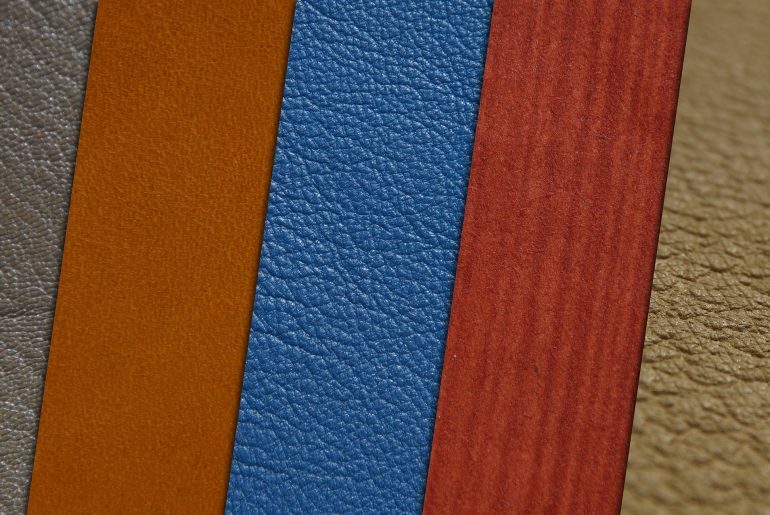 I think it’s really important that the maker community build each other up (Parker from Stock & Barrel speaks a lot about this), and the leather community seems to be have an excellent momentum going. Do you have other questions or a resource to add, add a comment below.